The tree grows to 20 m (65 ft), with alternately arranged, evergreen leaves, 12-25 cm long. The pear-shaped fruit is botanically a berry. It is a rich heavy oil, that is deeply penetrating. Avocado oil has various chemical compounds that include flavoids, tannins,Pantothenic acid, lecithin, fatty acids which include Palmitic, Palmitoleic, Stearic, Oleic, Linoleic. 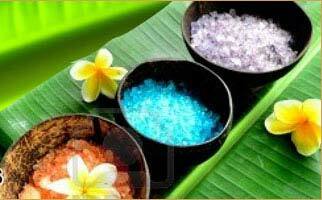 It's properties include regenerative, astringent, carminative, very penetrating and a superb emollient. 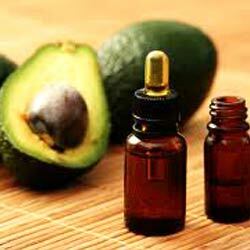 Avocado oil is a penetrating oil that is easily absorbed and suitable for all skin types. 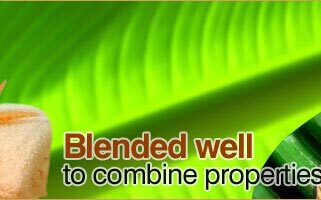 It is an effective skin moisturizer due to its regenerating and structuring abilities. It is also believed to be an effective sexual stimulant and is used to make ointments aimed at delaying old age. 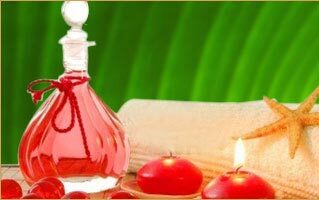 The oil is used as hair-dressing and is employed in making facial creams, hand lotions and fine soap.